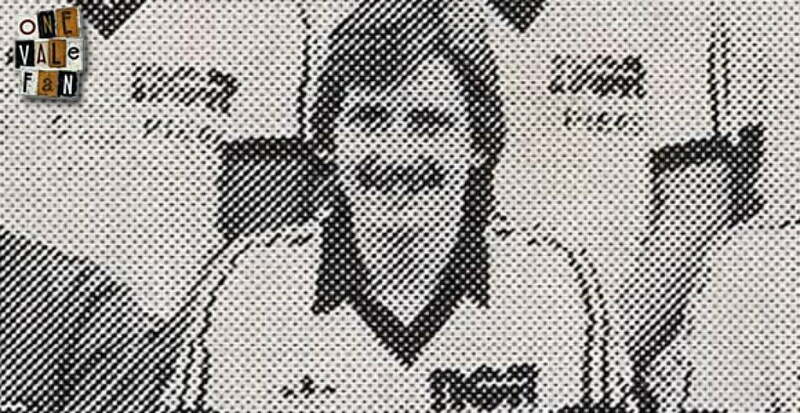 Former Port Vale defender Paul Bowles has passed away at the age of 59. The centre-half was signed from Crewe Alexandra for £30,000 in 1979 and played 113 games for the club. He also had a loan spell with Southampton. 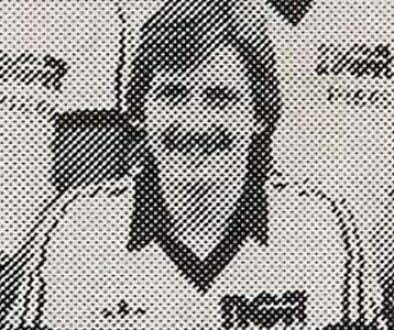 He left the club in 1982 and joined Stockport County before finishing his career at Barrow. Our thoughts are with Paul Bowles’ family and friends at this sad time.